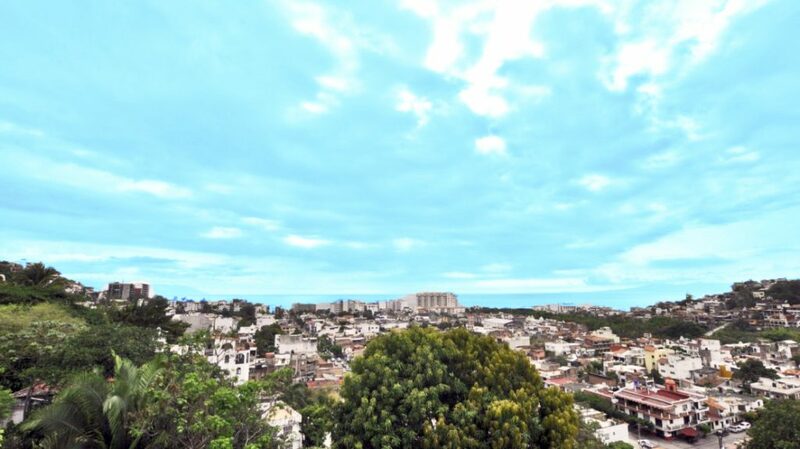 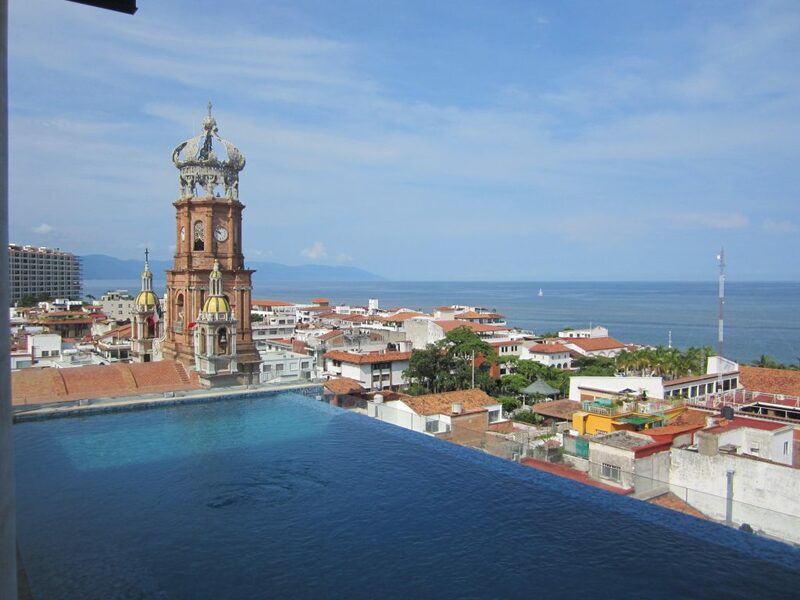 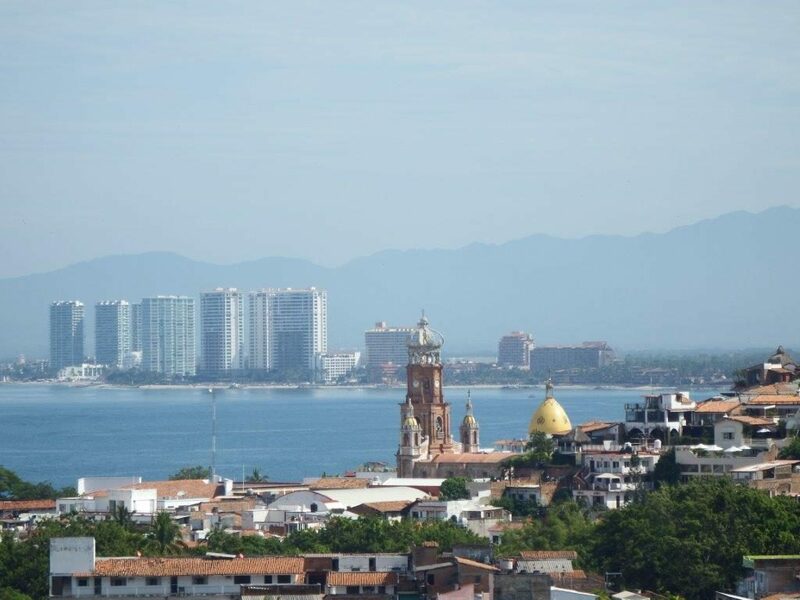 If you are looking for a 2 Bedroom Condo in downtown Puerto Vallarta here are Coldwell Banker's top options. 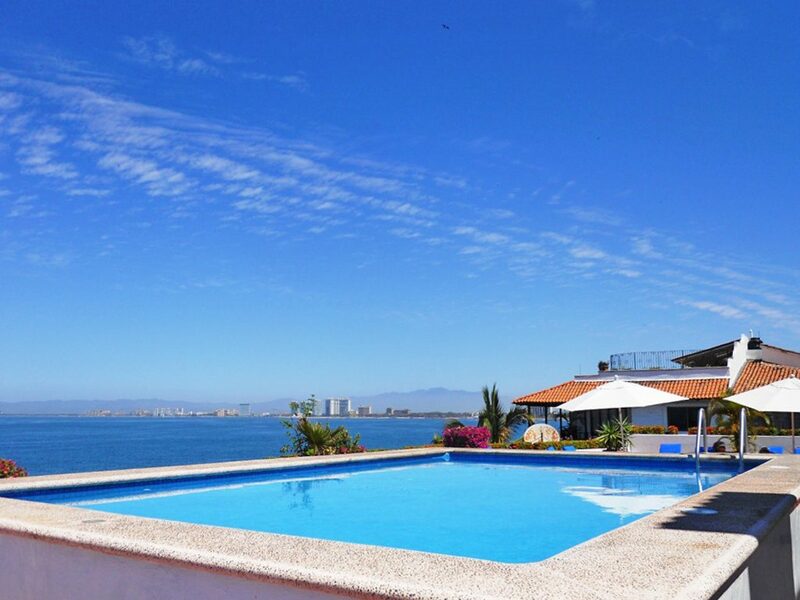 These condos are ideal for rental investment as well as personal use. 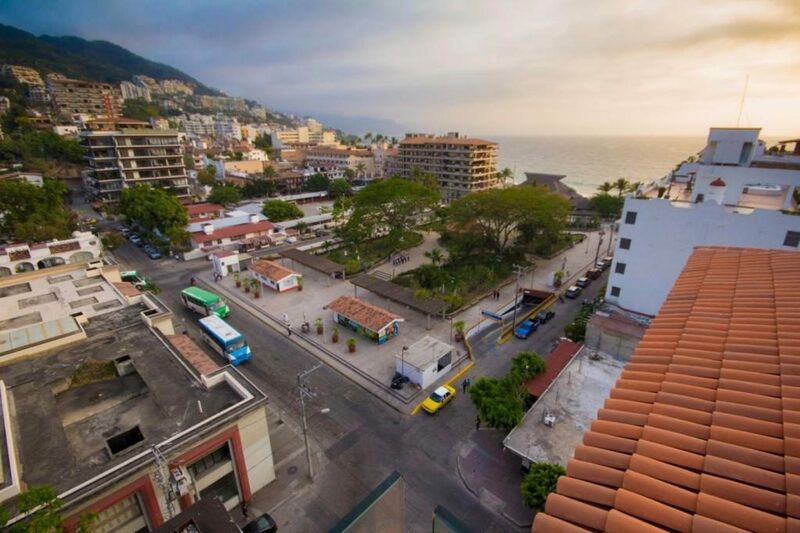 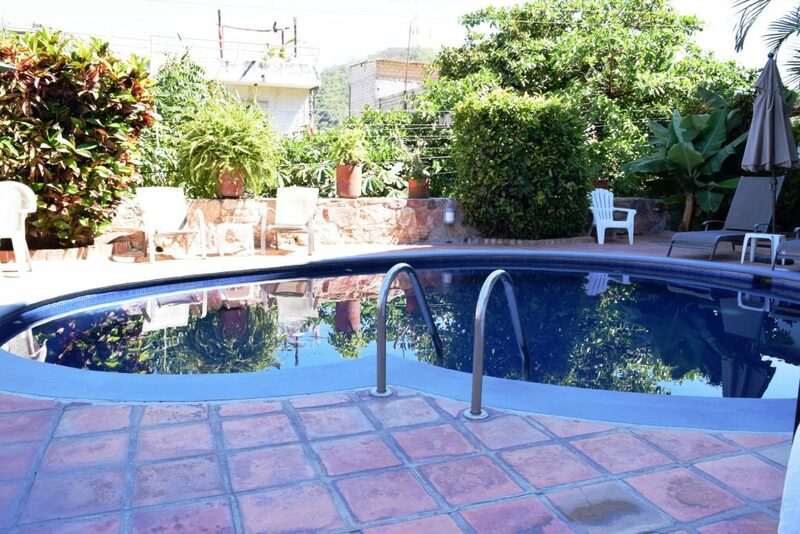 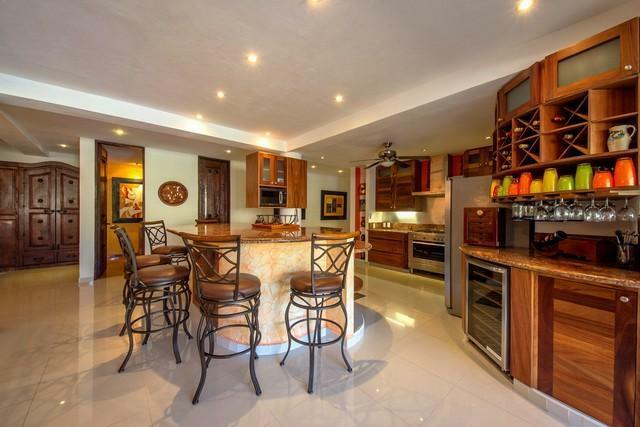 These condos are within walking distance of the Malecon, Zona Romántica (Old Town), Los Muertos Beach and all the restaurants, entertainment and shopping.